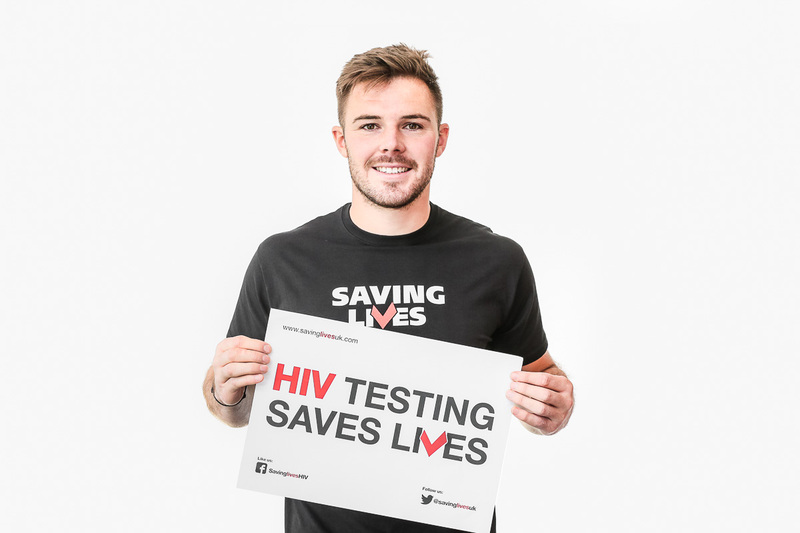 STOKE CITY, alongside many of the country’s other top sides, are proud to be working with the national charity Saving Lives for World AIDS Day – and the message is that we can all make a difference! Today is World AIDS Day and new data released by Public Health England shows there are still more than 10,000 people living with HIV who are unaware. Saving Lives exists to promote the importance of HIV testing in improving people’s health and stopping the spread of HIV. This year, Stoke City is working with Saving Lives to promote getting tested as the best way to keep HIV at bay. Today, the biggest danger to people with HIV is being diagnosed late: this year’s figures show that those diagnosed promptly, and who take their medicine, have the same life expectancy as the general population. For further information visit www.savinglivesuk.com or @savinglivesuk, and use the hashtags #worldAIDSday #GetTested #LetsENDIt #SeeRed.